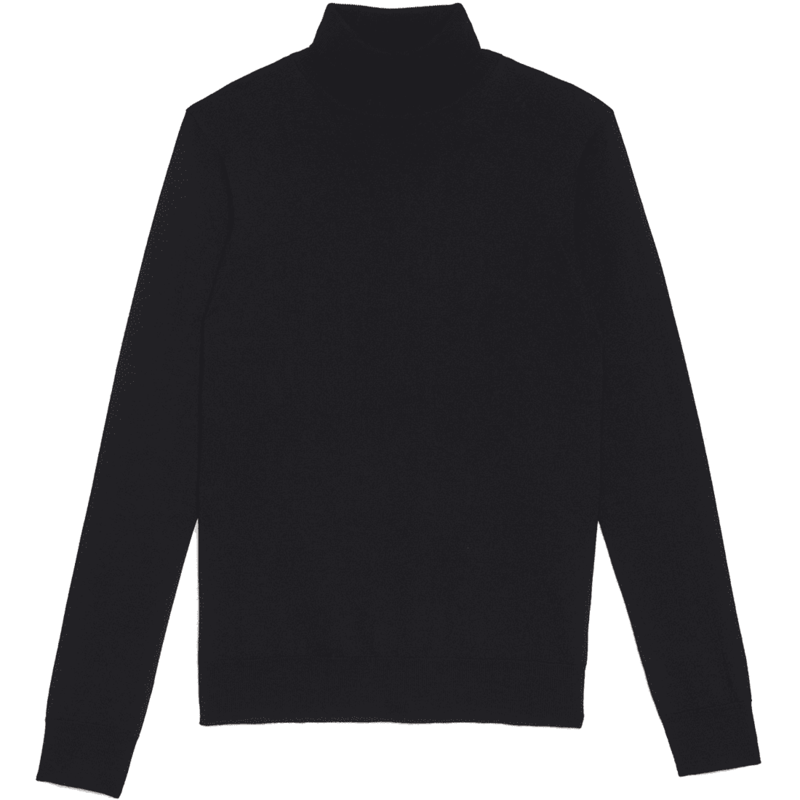 The roll neck sweater also known as the turtle neck jumper continues to enjoy its time under the sartorial spotlight. 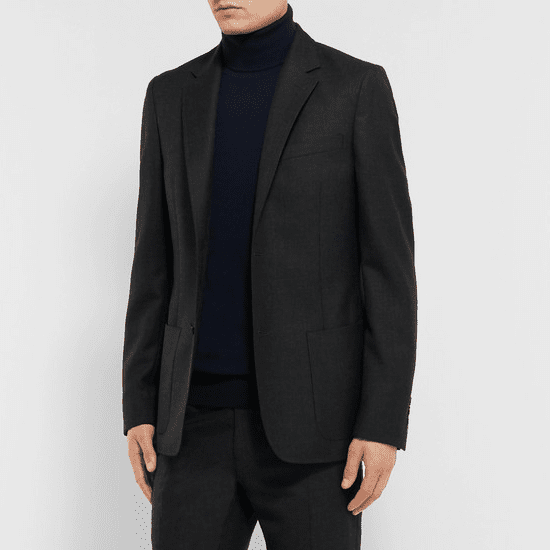 This centuries old menswear style staple divides opinion however – with some gentleman choosing to avoid this pullover altogether, admiring from afar while others commit whole heartedly, and rightly so, to this versatile and sophisticated piece of knitwear royalty. 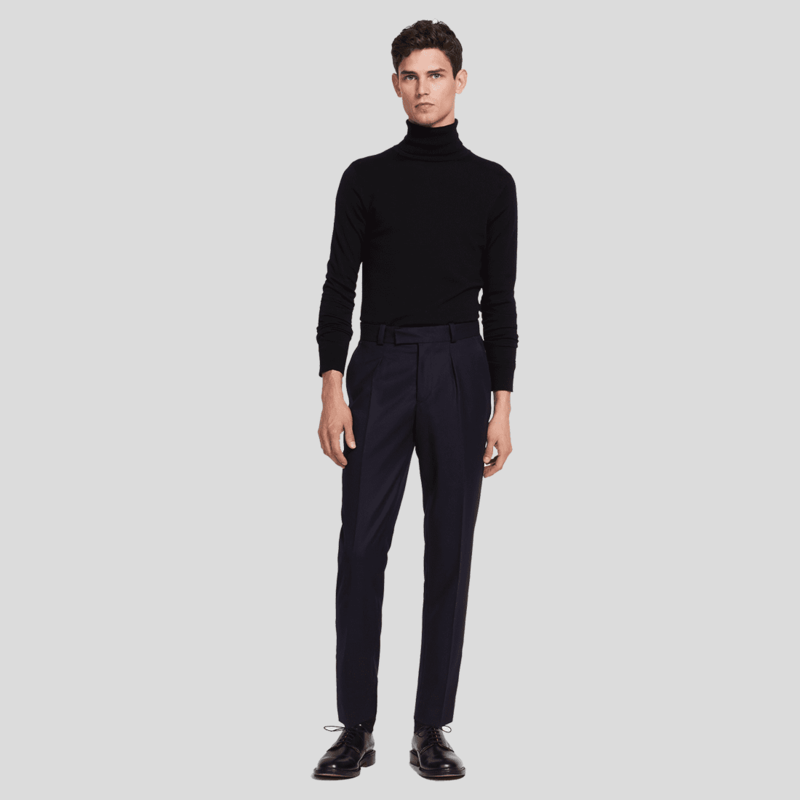 Most commonly crafted with merino wool or cashmere in a variety of fabric weights the roll neck is perhaps the ultimate piece of layering knitwear for the cooler months or indeed, in cotton; the warmer months. 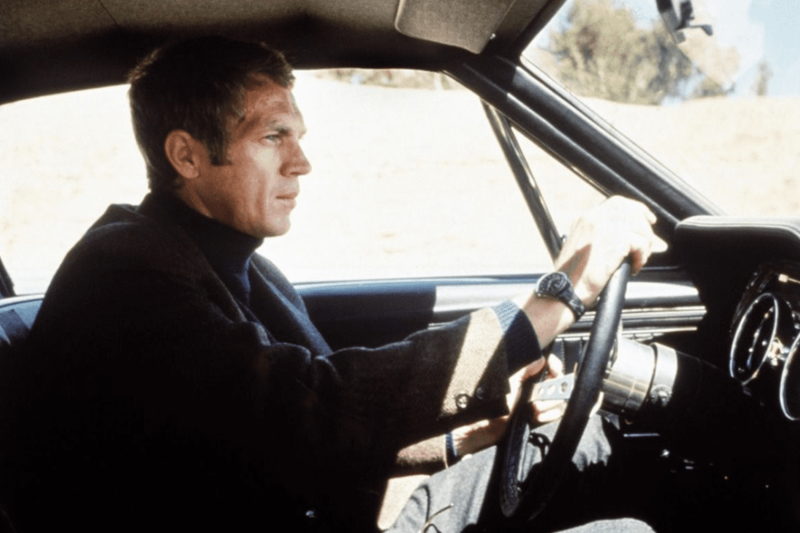 Get it right and you’re Steve McQueen in Bullitt, get it wrong and you’re Will Ferrell in Anchorman. 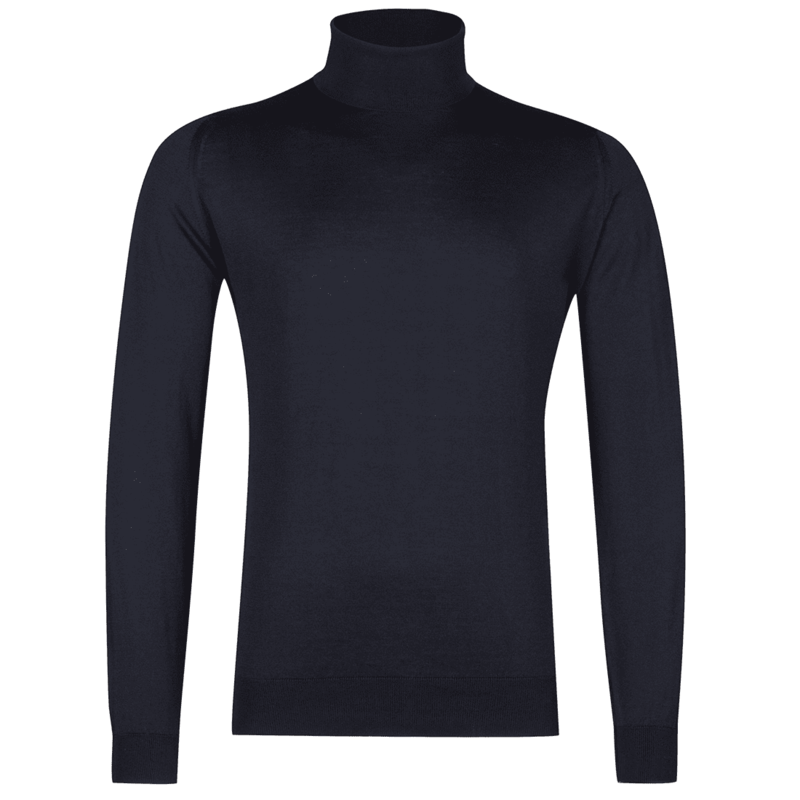 Like all good pieces of menswear the roll neck’s arrival was born out of utility – worn by submariners in the Royal Navy for instance. 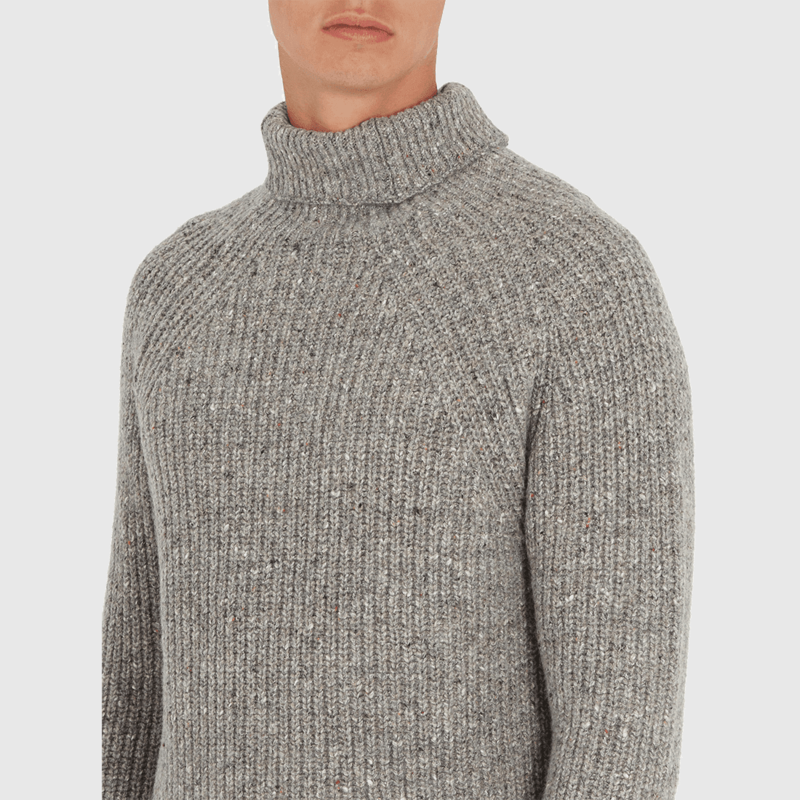 A snug-fitting pullover to ensure the neck and torso are sufficiently protected from the howling winds of Northern Europe, the birthplace of the roll neck. 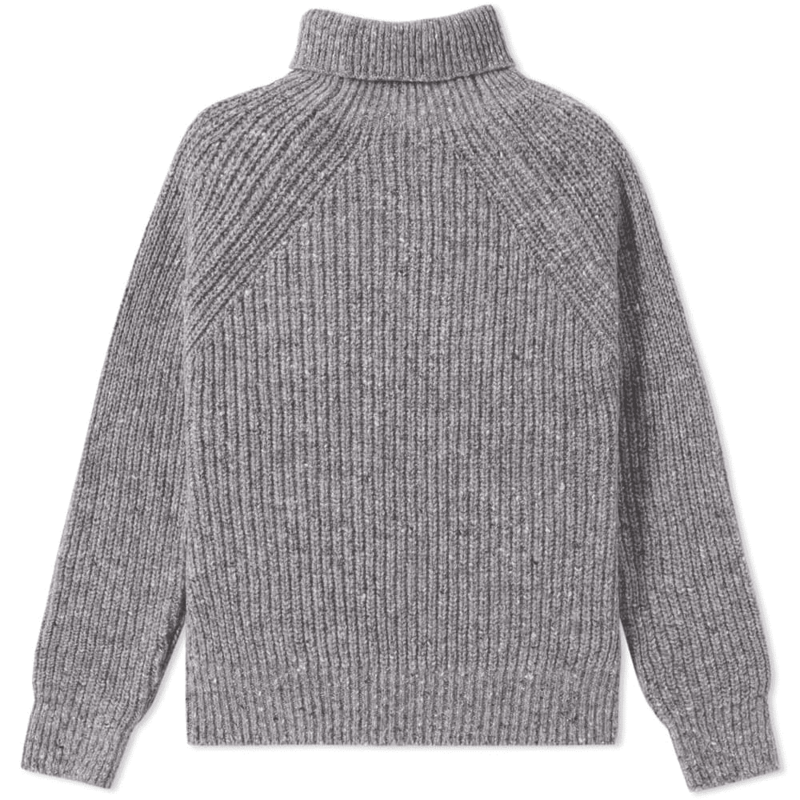 And out of utility, form evolves with the roll neck advancing from chunky knit weather protection to office-wear alternative. 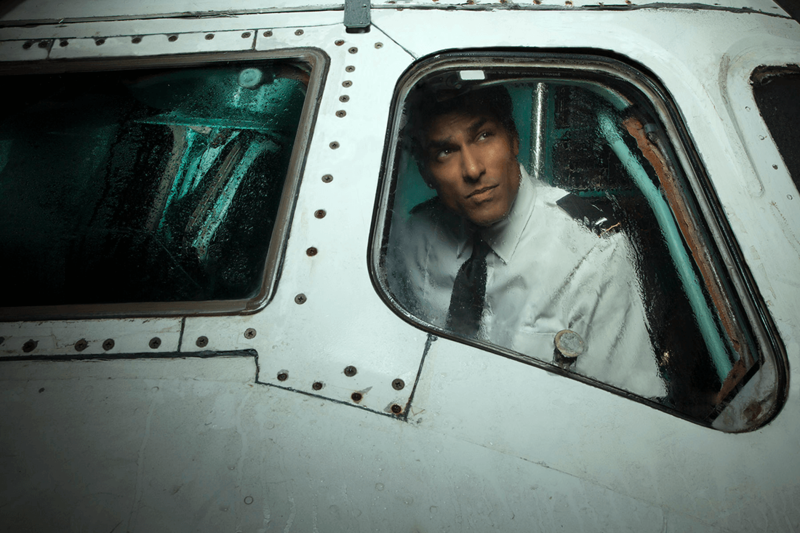 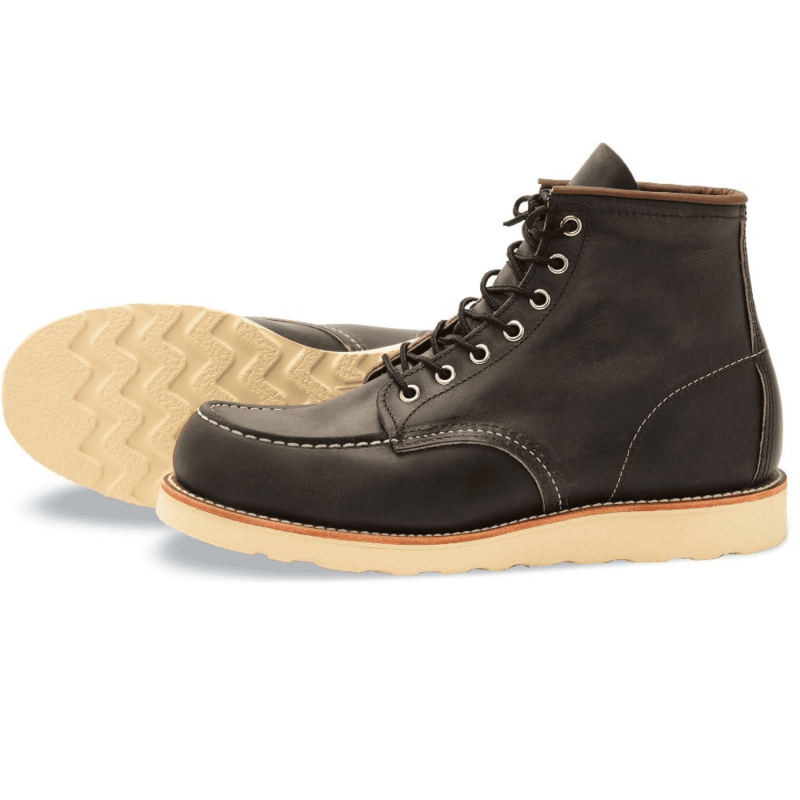 The Ernest Hemingway, heavy hitter option – a chunky and winter-defyingly thick number. 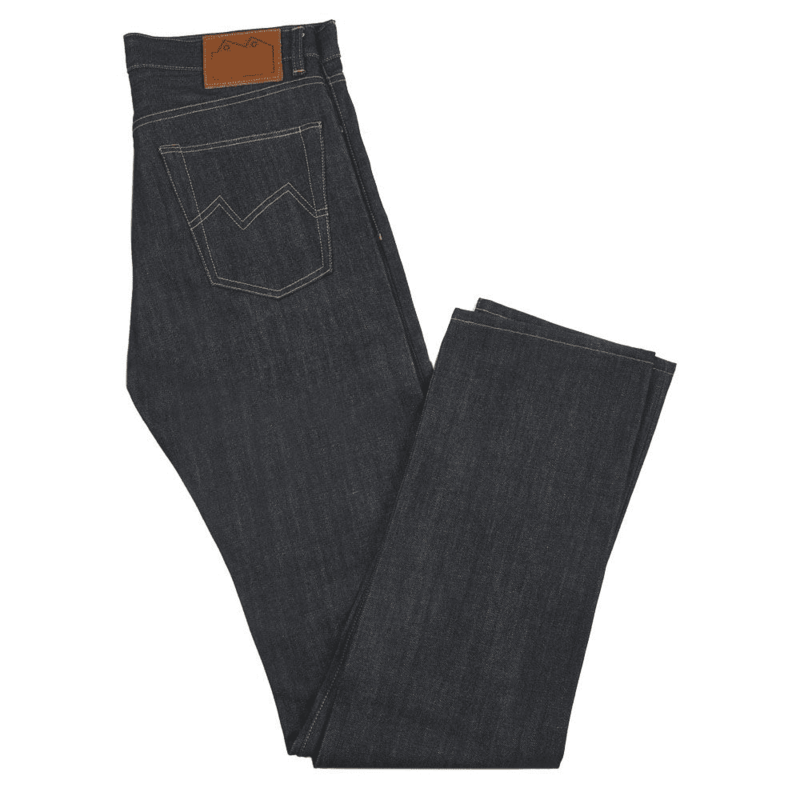 Team under a shearling coat, down jacket or peacoat, with selvedge denim and rugged boots on particularly cold days, or on its own when the weather is just tolerably cool. 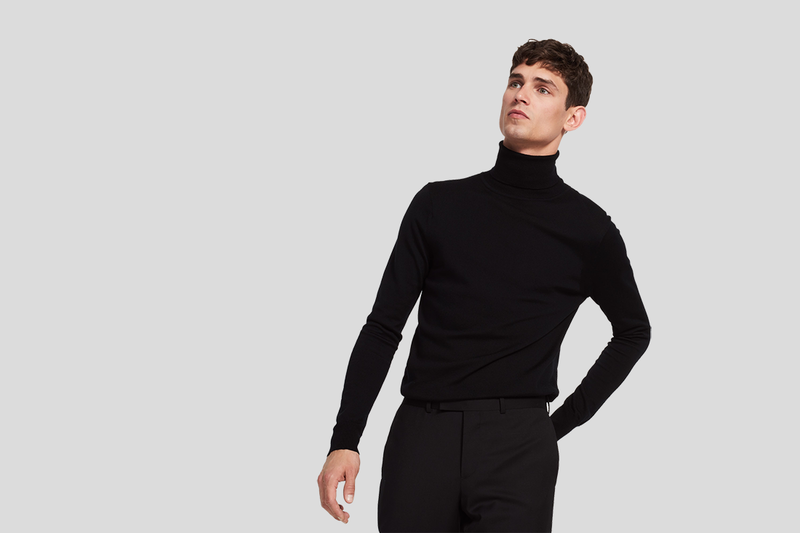 Yes, a fine roll neck can replace a shirt and work perfectly as smart, alternative office-wear. 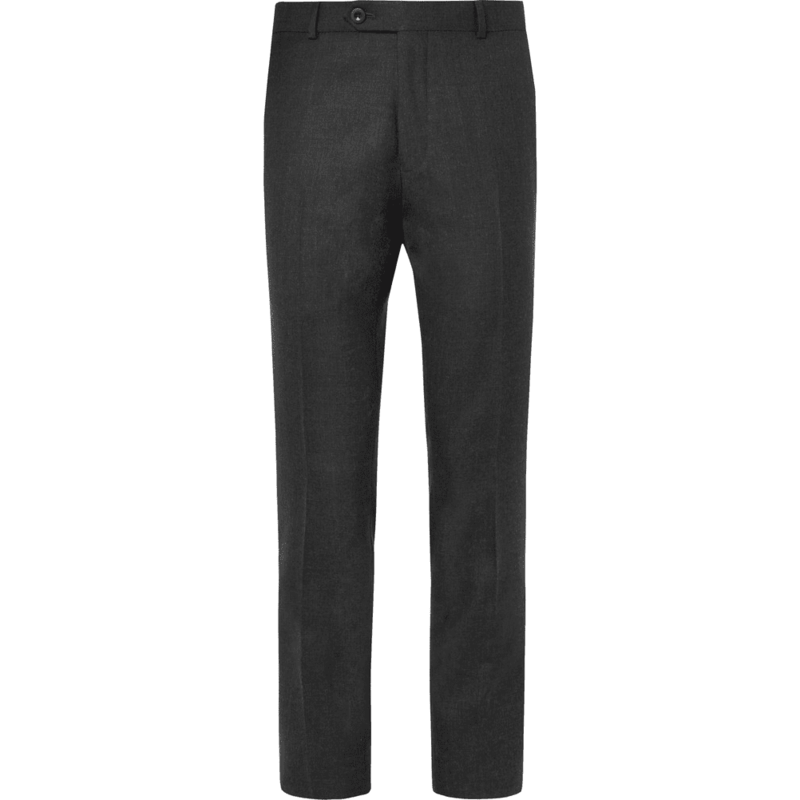 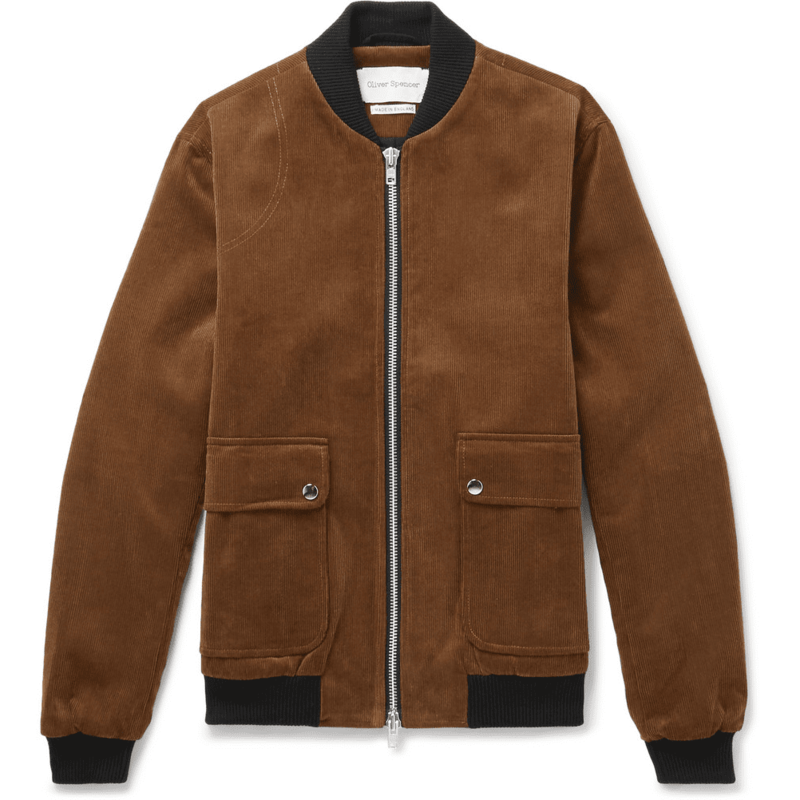 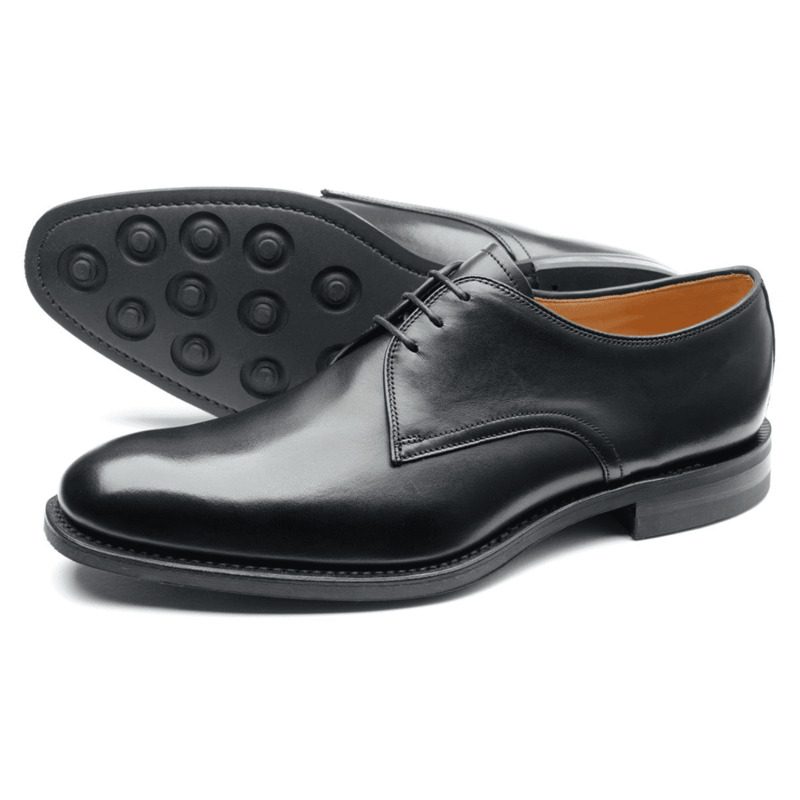 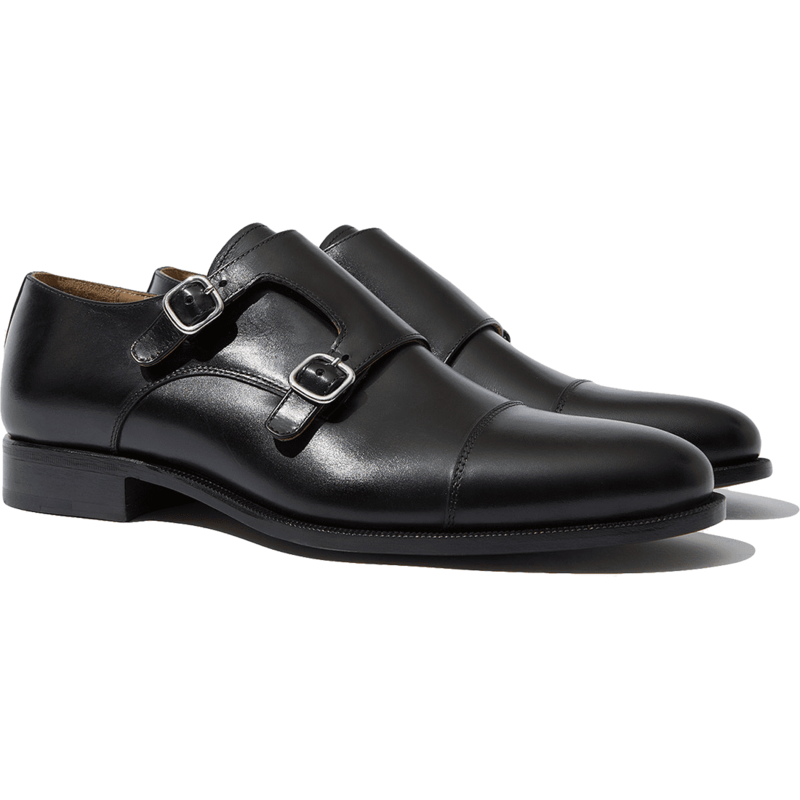 Pair it with tailored wool trousers and a pair of smart-casual brogues and if you wish a tan bomber jacket. 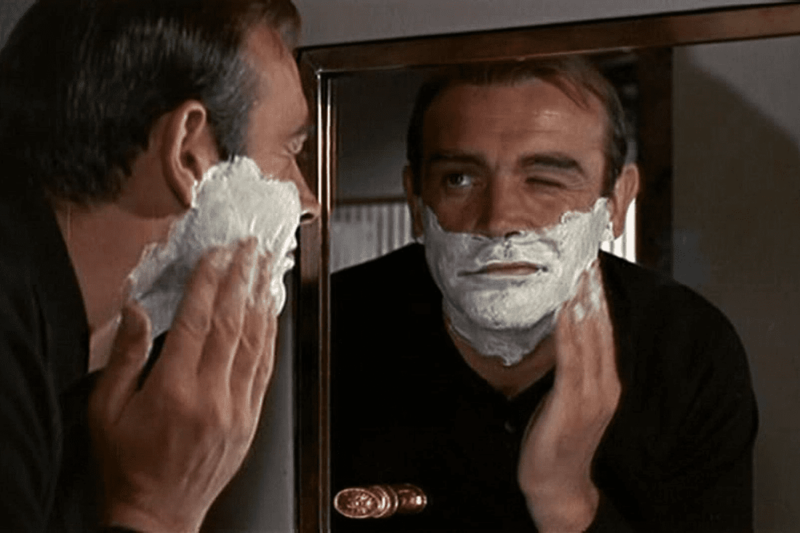 Mastered in the 1968 film Bullit by Steve McQueen’s character Frank Bullit where he wears a roll neck under a tweed jacket- ditching the white shirt and tie. 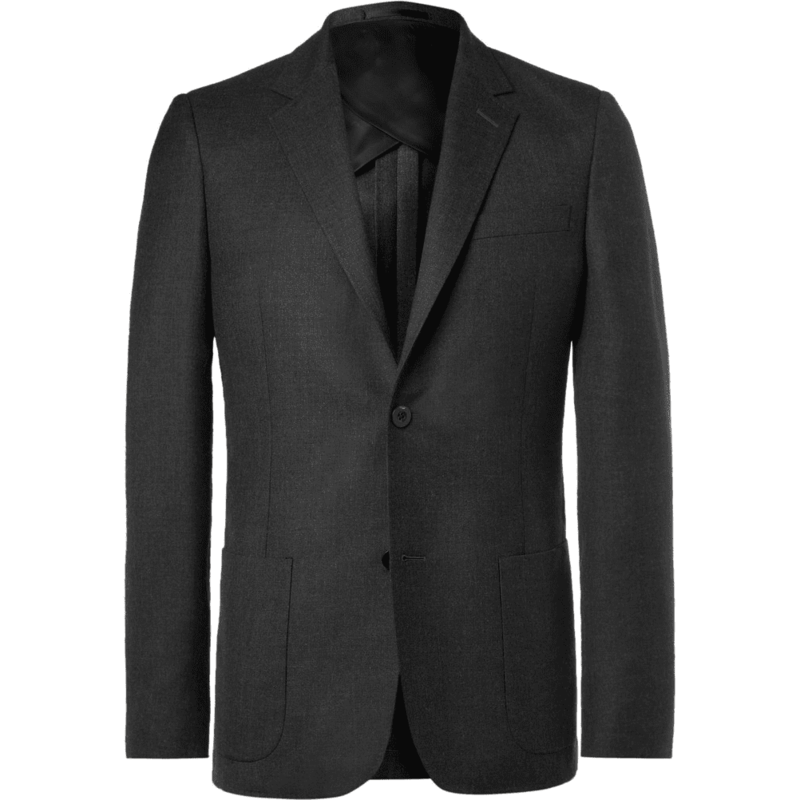 While tweed isn’t quite to our taste here, the roll neck and smart jacket or suit combination is. 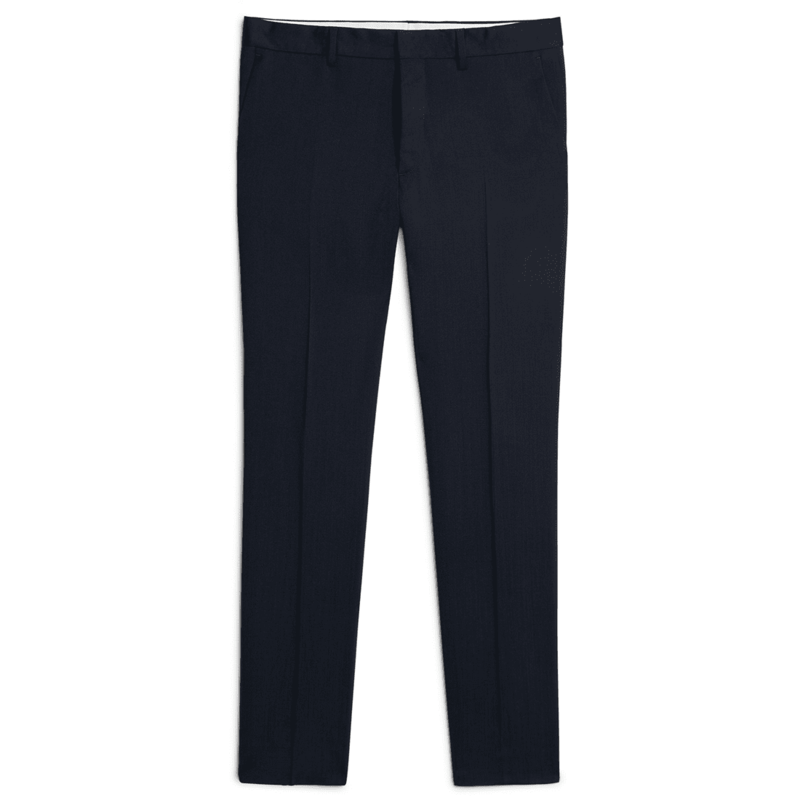 Cool (literally, in cotton and metaphorically), and sophisticated.